On Mother’s Day 1985, Phildelphia police firebombed a row house on Osage Avenue, killing 6 adults and 5 children, completely destroying 61 houses, and making 250 residents refugees in their own city. The intended goal of the police action was to remove the MOVE Organization, an anti-capitalist and deep ecology based movement mostly comprised of veterans of black liberation movements. MOVE had been a thorn in the side of city officials and the local ruling class for a decade. In 1978, a raid that resulted in the death of a police officer and the arrest and life imprisonment of 9 MOVE members, failed to destroy MOVE. By 1985, the city had made a decision that they would not fail again at liquidating the organization. This Mother’s Day, remember those who were murdered by the Philadelphia Police in 1985, and drop a letter of love and support to the imprisoned members of MOVE who could only watch the news from their prison cells to learn of the fates of their loved ones. The South African government is reversing its decision to charge 270 striking miners for the murder of their colleagues. Sort of. The BBC is reporting the charges are being provisionally dropped. However, prosecutors say they cannot completely dismiss the murder charges formally until the end of the inquiry into the situation. This means the miners could still be charged with murder under the apartheid-era “common purpose” law. Until the inquiry is finished, the miners are being released from prison. 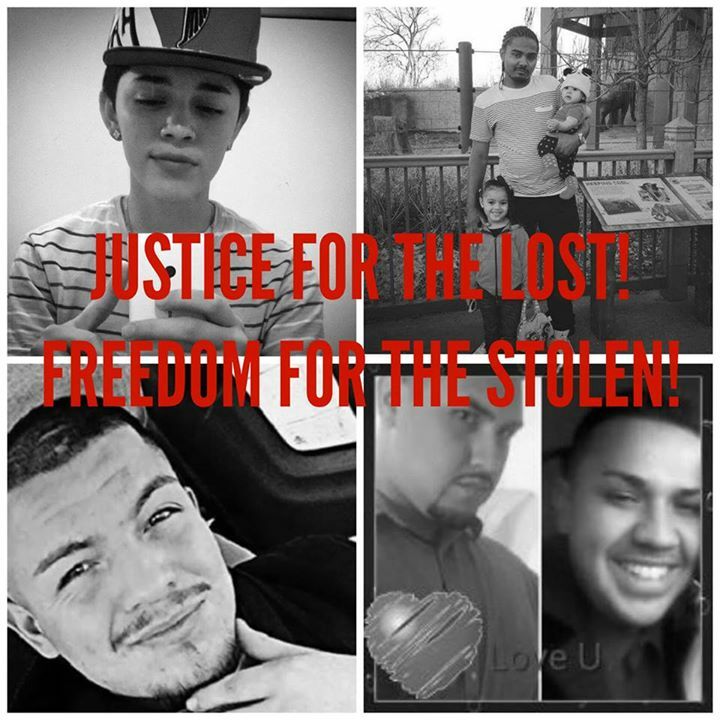 The decision to provisionally drop murder charges has done nothing to ease public dismay at the situation. After all, the decision to invoke the “common purpose” law lays the blame for the deaths of 34 miners on the shoulders of their peers, not the police officers who actually shot them. The logic is that when about 3,000 miners went on strike two weeks ago, the police were provoked into using deadly force to keep things from getting out of hand. They felt threatened, according to police, because the strikers were wielding machetes. 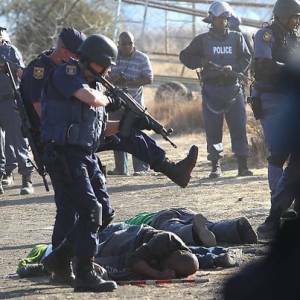 The fatal incident occurred after negotiations between striking miners and mining company Lonmin broke down and police decided to fence in the machete-armed miners with barbed wire, police said. The protesting miners moved toward police and were driven back with tear gas and rubber bullets. Police said they resorted to live ammunition when protesters attacked, leaving 34 people dead and 78 others wounded. No police officers have been charged with the deaths pending a judicial inquiry and internal police review, which could take months. It’s still not clear why prosecutors decided to invoke “common purpose” law. The doctrine was employed during the apartheid years to crack down on black opponents of the minority-white ruling party. 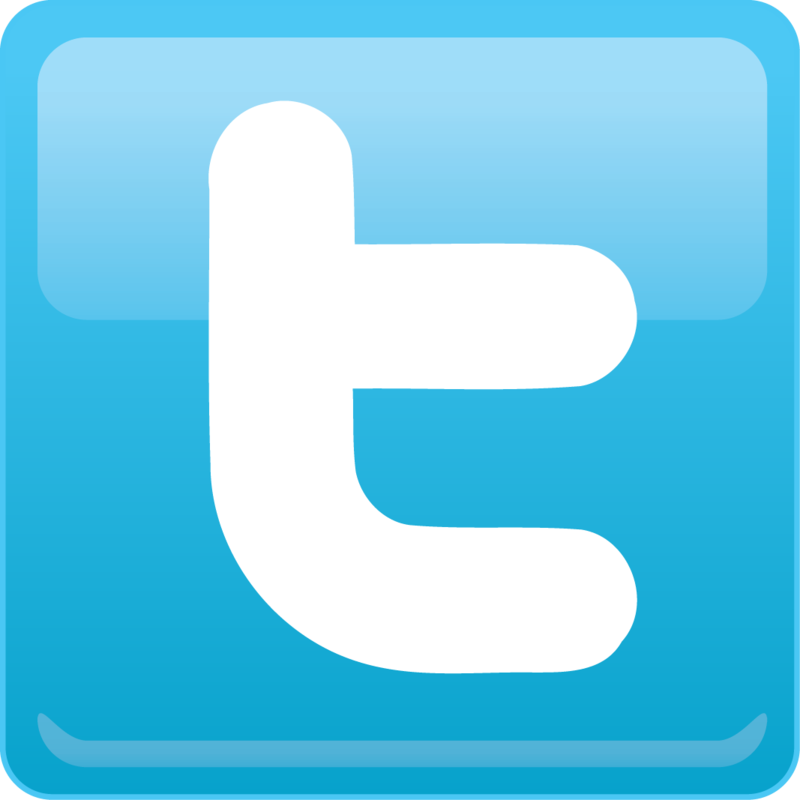 Applying it to the current situation seems to highlight the growing tensions in South Africa over increased income disparity and high rates of unemployment. 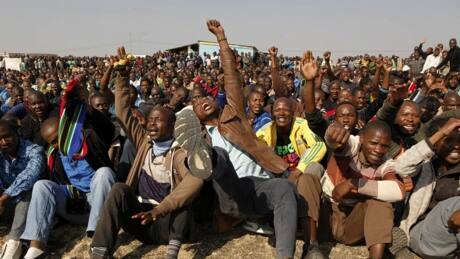 In the meantime, negotiations between the miners’ labor unions and the mine operators, Lonmin, are still underway. The platinum mine, which is about two hours northwest of Johannesburg, has been closed for the past three weeks. 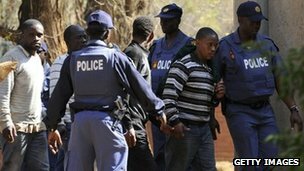 Workers arrested at South Africa’s Marikana mine will be charged later with the murder of 34 colleagues shot by police, an official has said. A prosecuting authority spokesman told the BBC that 270 workers would be tried under the “common purpose” doctrine. They were in the crowd which confronted the police, who opened fire, sparking a national outcry. Police have not been charged because a commission of inquiry would investigate their actions, the spokesman said. Six of the 270 workers remain in hospital, after being wounded in the 16 August shooting at the mine owned by Lonmin, the world’s third biggest platinum producer, in South Africa’s North West province. The other 264 workers are appearing in the Garankuwa magistrates court near the capital, Pretoria. About 100 people are protesting outside court, demanding their immediate release. National Prosecuting Authority (NPA) spokesman Frank Lesenyego said they would all face murder charges – including those who were unarmed or were at the back of the crowd. “This is under common law, where people are charged with common purpose in a situation where there are suspects with guns or any weapons and they confront or attack the police and a shooting takes place and there are fatalities,” he said. Mr Lesenyego said the updated indictments had already been given to the defence and these would be formally delivered to the accused in court, starting on Thursday. The conflict at the mine was triggered by a dispute over pay and union recognition, which has paralysed operations for three weeks. During a visit to the mine after the killings, President Jacob Zuma told workers he “felt their pain” and promised a speedy and thorough investigation of the killings. Police said they started shooting after being threatened by large groups of miners armed with machetes. Ten people, including two police officers and two security guards, were killed during the protests before the police shooting.